The EOS-M and EOS-M2 camera line has been a success for Canon in Asia but it is no secret the same camera system is not selling well in the United States, despite firmware upgrades. But now, Canon USA has removed the EOS-M as a separate category from their website, even though they still list the camera with the EF-M 22mm STM kit as available for sale. Some are speculating perhaps Canon may have pulled the plug on the EOS-M system in the U.S., especially in light of the fact the EOS-M2 is not available for sale in North America. However, the EOS-M2 can be purchased from outside the U.S. 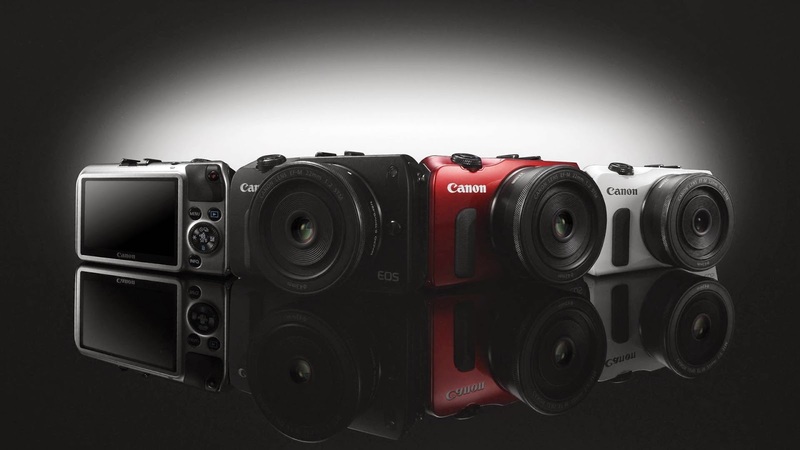 I do not think Canon is abandoning the EOS-M camera outside of Asia but they do have a full plate ahead of them. The Canon EOS-7D Mk II camera and the EF 100-400 f/4.5-5.6L IS II lens are the two big announcement ready to come out in the next few months. Most of their time and effort will be devoted to these products and the less popular lines will get little or no attention. Personally, I would not read too much into this 'removal'.